- Easy Programming - With the very simple software in connection with a Touch screen control, you come with few steps to the finished part. 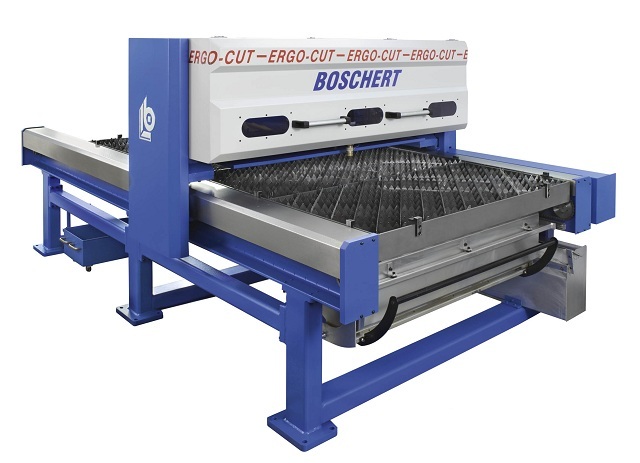 The Ergo-Cut 3150 , manufactured with a stable, rigid portal design and equipped with a sophisticated linear guide system as well as a 5 axle CNC control system. Dynamic drives ensure positioning speeds of up to 30 meters/minute, with a guaranteed positioning accuracy of +/- 0.1 mm. 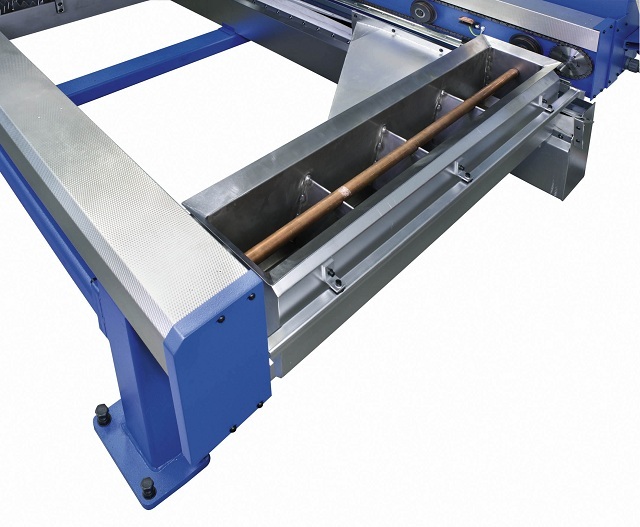 The worktable is 3,000 x 1,500 mm (X/Y traveling axes).The work feeders can be adjusted between 10 and 8,000 mm/min, and therefore can be optimally adapted to the material to be cut and the material thickness. The Kjellberg system HiFocus 160i, which has proven itself time and again in industrial use and also the the Hypertherm HPR series, is used as the plasma source. The standard equipment includes two plasma torch replacement inserts. Furthermore, the standard delivery also includes the automatic height adjustment of the plasma torch, the hose set for plasma, an automatic gas mixing system as well as the screw fittings and manometers for the gas tanks. The Kjellberg- and also the Hyperthermsysstem has been successfully utilized in the Boschert CombiCut combination punch machines for many years and is distinguished by an outstanding cost/benefit ratio as well as reproducible cutting quality with regard to contour accuracy and edge surfaces. 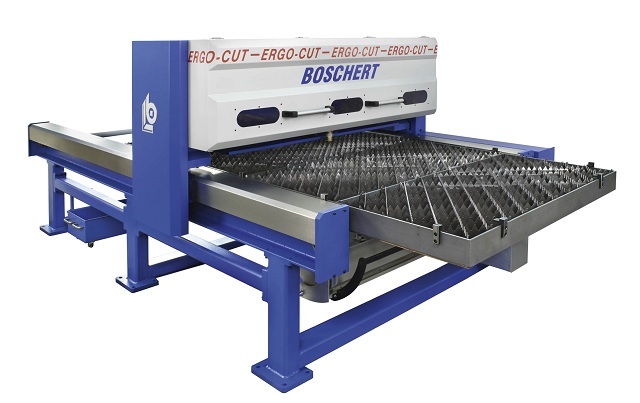 With the new HF 3015-160i flatbed plasma cutting system, normal steel of thicknesses between 0.5 and 8 mm can be cut in the „HiFocus Quality“ mode, while normal steel in thicknesses between 4.0 and 50 mm, stainless steel and aluminum in thicknesses between 1.0 and 35 mm can be cut in the „HiFocus plus“ mode, precisely, economically and efficiently. 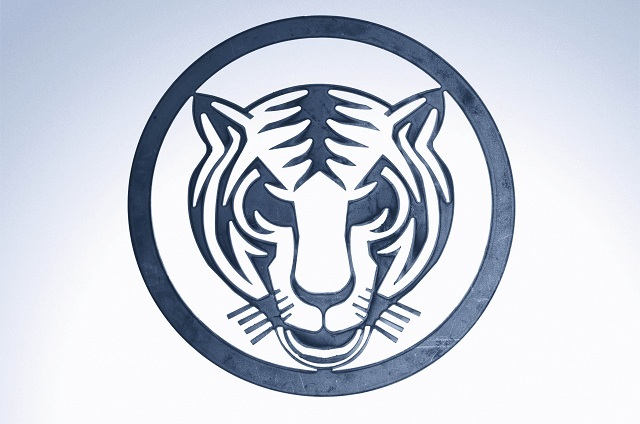 The cutting quality is comparabe to that of laser cutting in construction steel, high-alloy steel or aluminum of thicknesses between 0.5 and 35 mm. 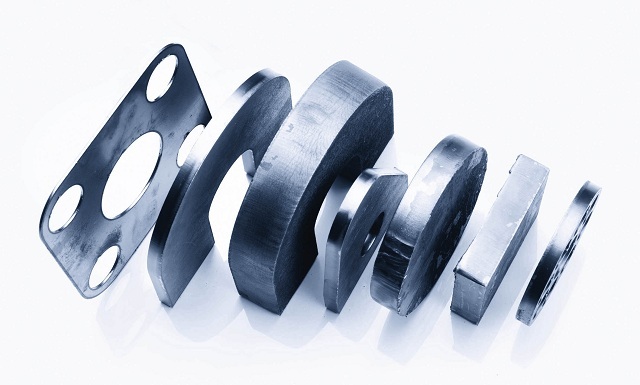 (Cutting quality as per DIN EN ISO 9013; cutting tolerance +/- 0.2 mm for normal steel of thicknesses up to 5 mm). The cut edges and surfaces are metallic blank and free of burrs, so that expensive rework is generally unnecessary. The flatbed plasma cutting machine is equipped with a CNC track control, which was designed especially for plasma cutting. The screen control with operator guidance and graphics can be easily programmed, facilitating extremely short production times, even for individual parts and small series. The automatic referencing process as well as the automatic height control (tension-dependent height control...) ensure outstanding reproducibility of the cutting results. 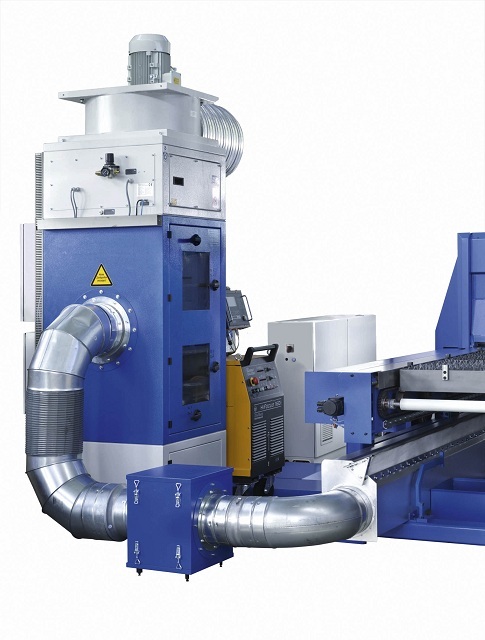 Boschert supplies the machine as a complete system ready for operation, and offers a series of accompanying accessories and suction units. Main fuse Plasma 3 x 50 A "C"